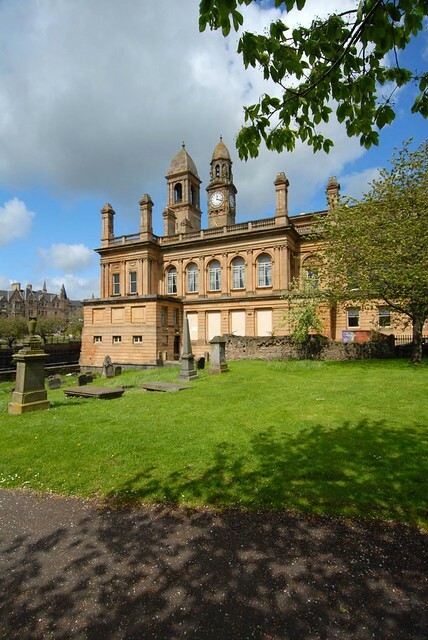 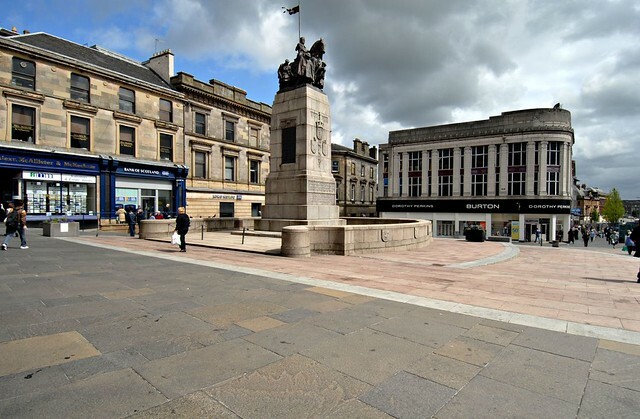 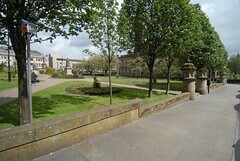 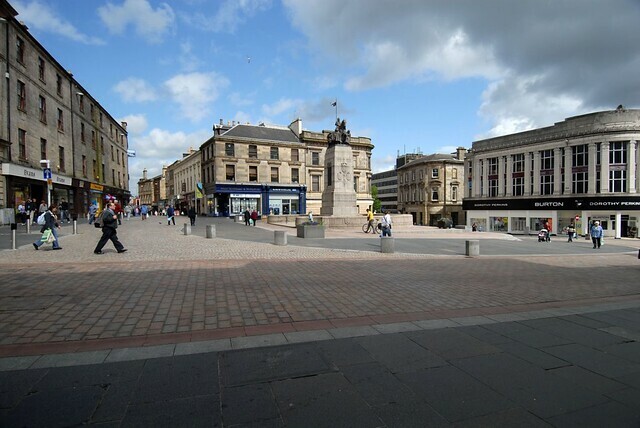 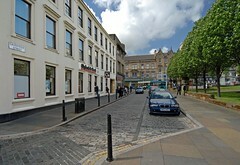 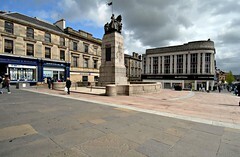 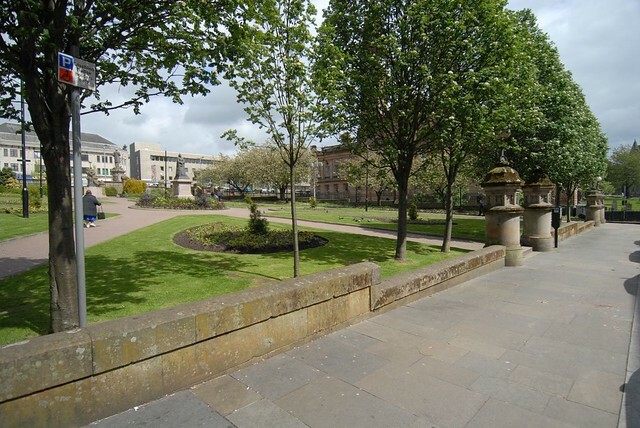 We are part of the consultant team led by yellow book appointed to produce a strategy for Paisley town centre. 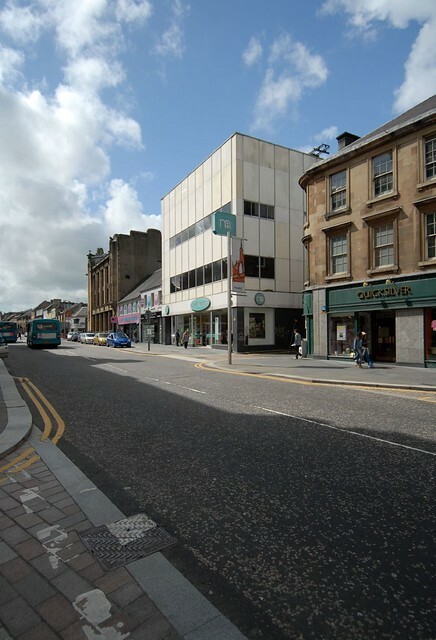 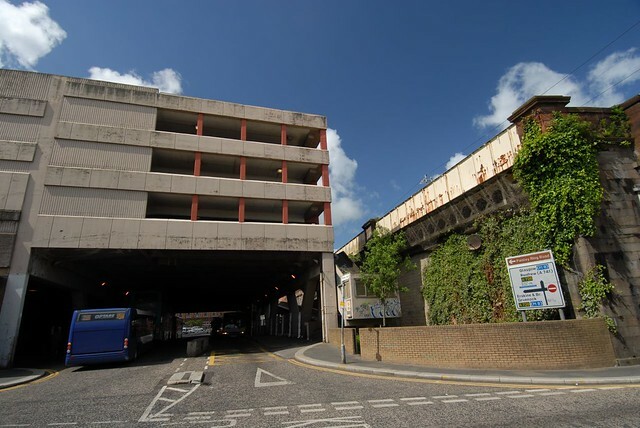 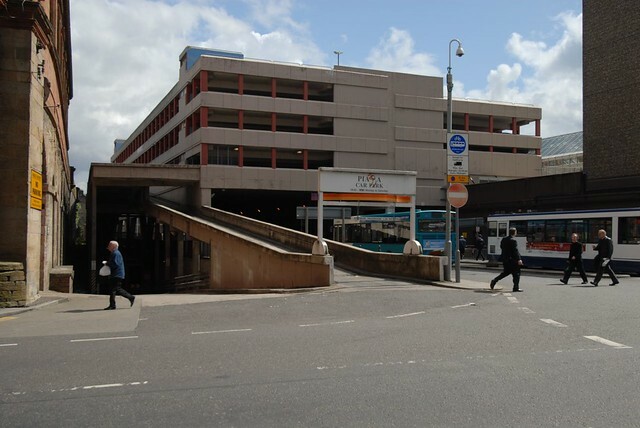 This report is commissioned against the background of continuing concern about the condition of Paisley town centre and, in particular, the decline in retail trade in the face of severe competition from Glasgow and out of town shopping centres, including Braehead. 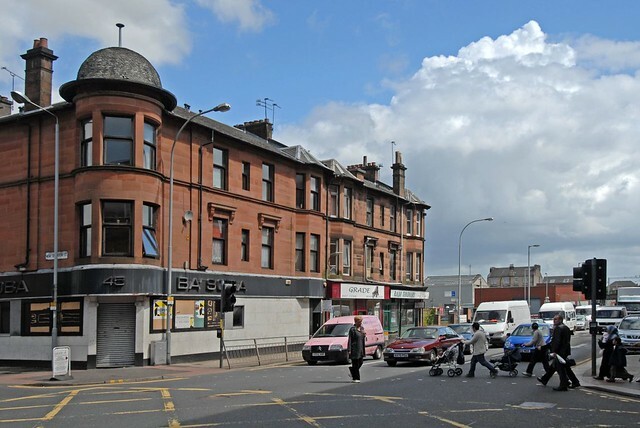 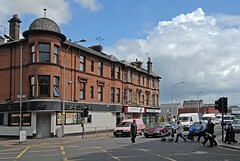 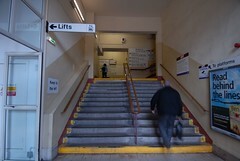 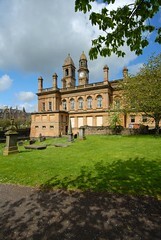 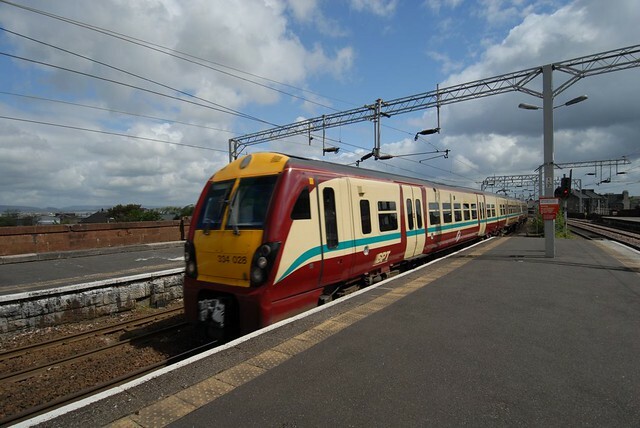 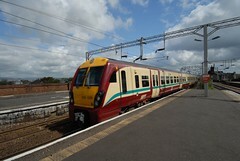 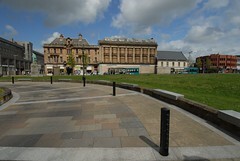 Economic and social changes have had a profound impact on traditional town centres like Paisley. 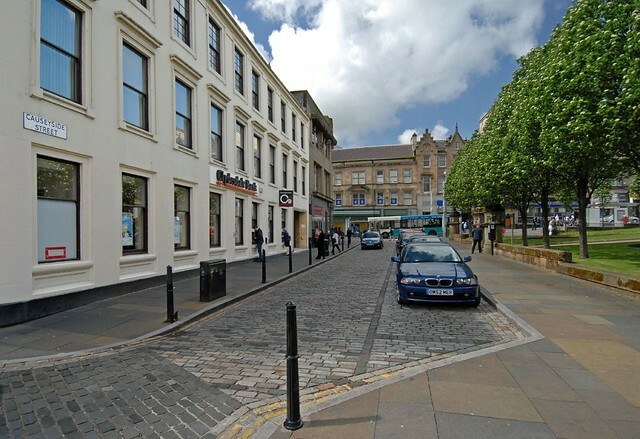 In an era of unprecedented choice, prosperity and mobility, small and medium sized town centres have struggled to compete with the big cities and out of town leisure and retail complexes. 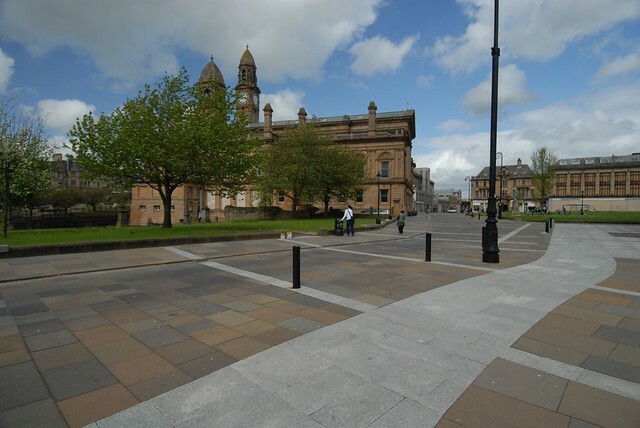 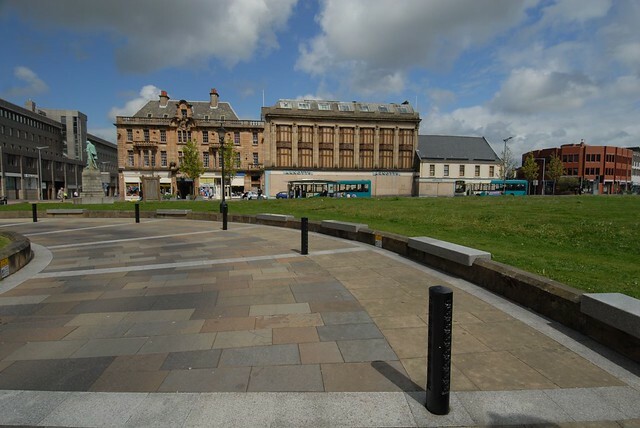 The report will argue that innovation and creativity will be required to respond to these powerful forces and create a sustainable future for Paisley town centre. But innovation must be tempered by pragmatism, and a realistic understanding of market conditions and competitive threats. 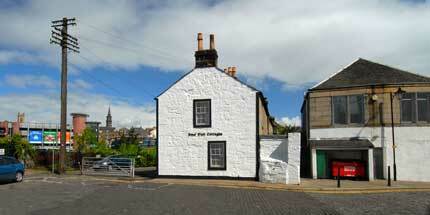 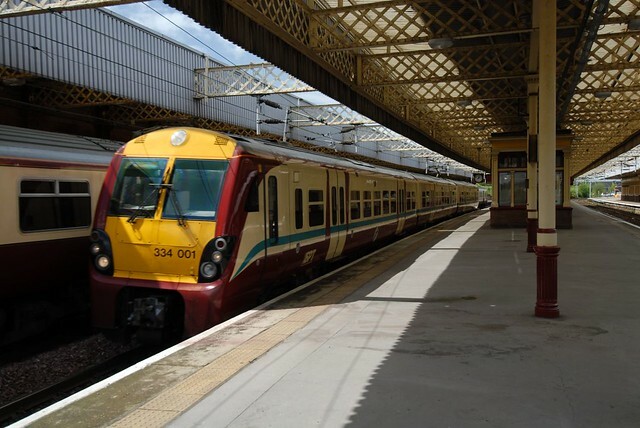 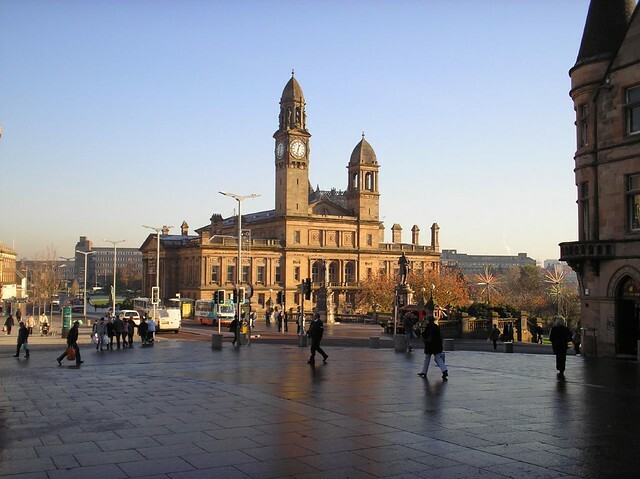 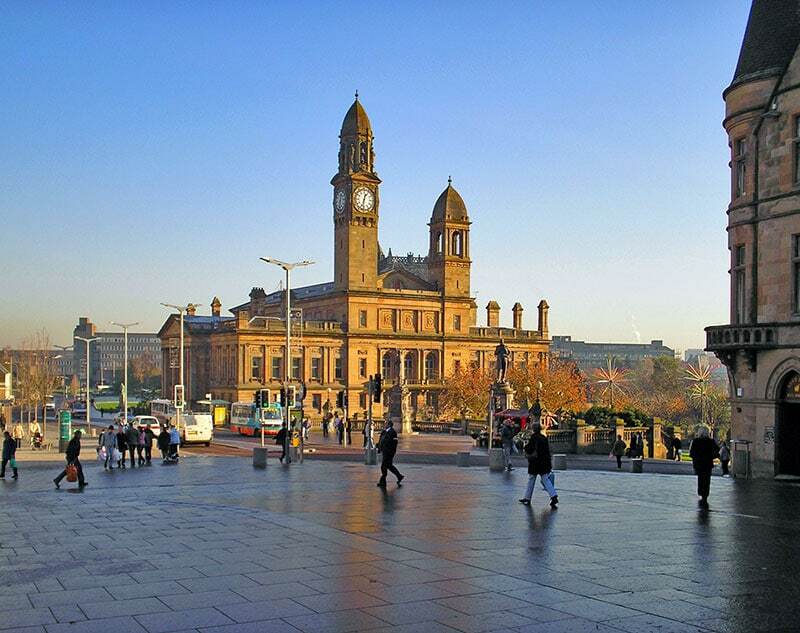 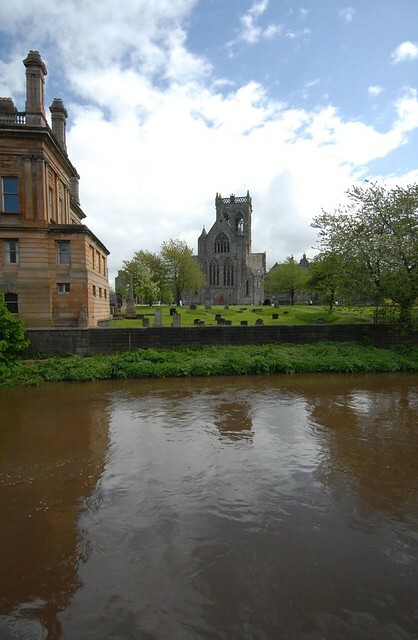 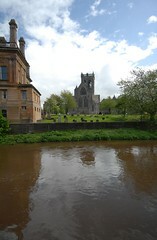 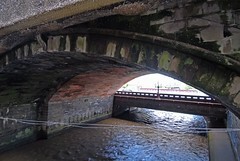 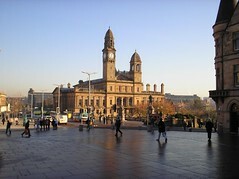 Paisley is a handsome and distinctive town, with a riverside setting, fine buildings and townscape. 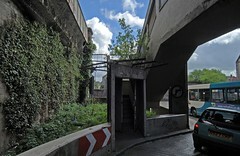 Its urban form is largely intact, but the declining fortunes of areas such as the West End and Gauze Street have resulted in pockets of dereliction and decay. 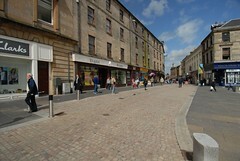 Immediately adjoining the core area there are secondary streets where retail is in deep decline. 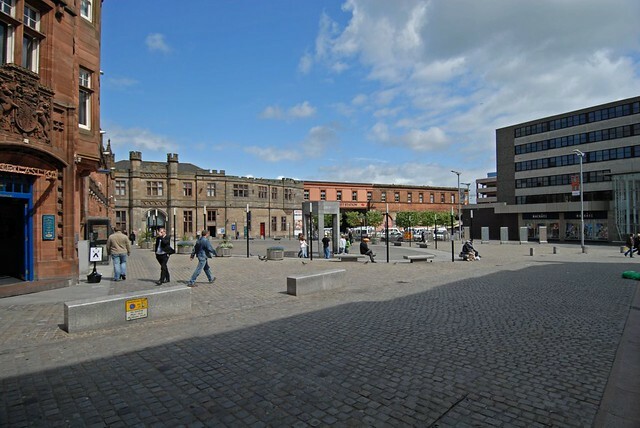 Our part of the study will focus on continuing investment in the public realm, mixed use developments, reinstating urban form and a campus design strategy.